The UN health agency says ongoing clashes between rival militias for control of Libya’s capital have killed at least 121 people. The World Health Organization says Sunday that 561 others have been wounded since the self-styled Libyan National Army launched a major military offensive on April 5.The fighting pits the LNA, led by Field Marshal Khalifa Hifter, against rival militias loosely affiliated with a weak UN-backed government based in Tripoli. The clashes threaten to ignite civil war on the scale of the 2011 uprising that toppled and killed longtime dictator Moammar Gadhafi. 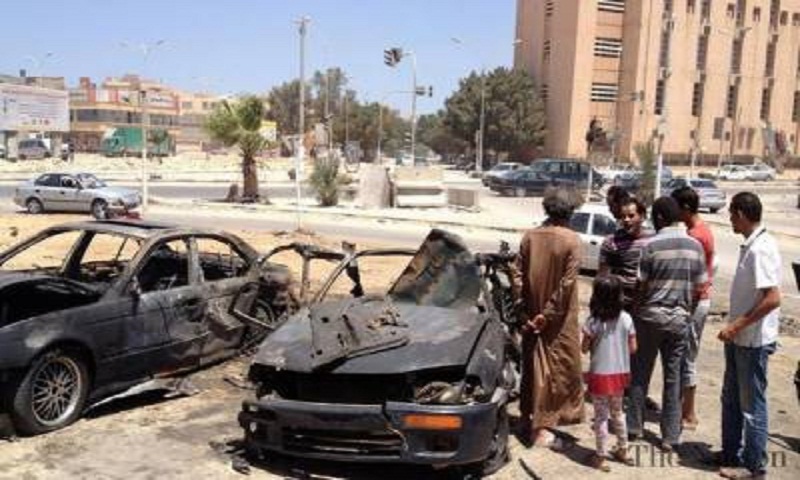 Libya is split between rival governments in the east and west, each backed by an array of militias.